The detection of gravitational waves by LIGO observatory in the US opens up a new chapter in astronomy. Gravitational waves are ripples in space and time, caused by some of the most violent processes in the Universe, hypothesised by Albert Einstein a century ago. Professor Gianpiero Cagnoli is director of the Advanced Material Laboratory in Lyon, France, which provided parts for the interferometres which detected the gravitational waves. Two black holes merged 1.3 billion years ago. Each has its own frequency, which will allow researchers to explore the union in greater detail. 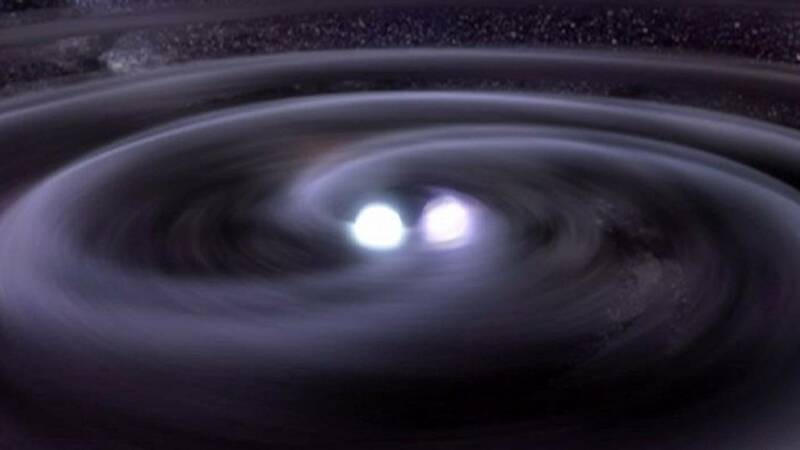 Professor Cagnoli continues:“By analysing the wave form of the signal it is possible to measure the masses that generate these gravitational waves and the distance of the two masses. As these parameters are unique for each kind of neutron star. A neutron star is a type of compact star that can result from the gravitational collapse of a massive star after a supernova. Now we can hear the universe, we have the prospect of the ultimate soundwave, the first, the origin, the Big Bang. For that the technology must be improved. The success of this quest is linked to LIGO’s increased sensitivity and the ability to detect different ranges of gravitational waves deeper into the Universe.